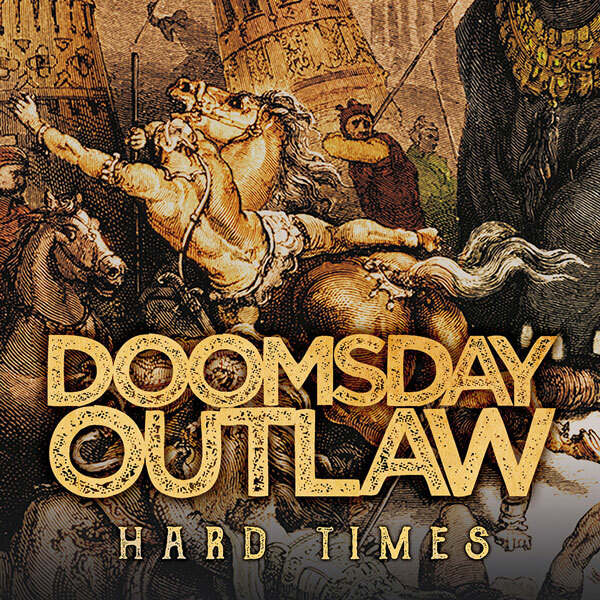 UK hard rockers Doomsday Outlaw have unveiled the music video for the title track to their new album, “Hard Times“! If you haven’t checked this band out yet, then do yourself a favor and get on it! This is killer bluesy hard rock made for groovin’! And for you UK residents, be sure to catch the band on their upcoming 2018 tour dates, including dates with labelmates Wayward Sons! 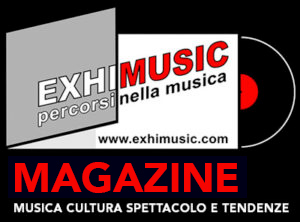 Oggi è Venerdi 26 Aprile 2019 – Sono le ore 09:57.